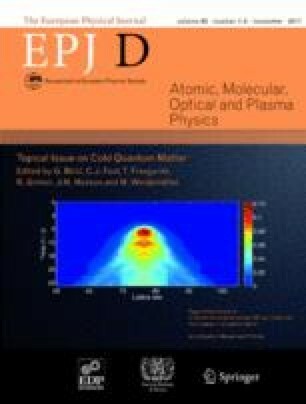 We investigate theoretically the combination of first-order quadrupole-quadrupole and second-order dipole-dipole effects on the long-range electrostatic interactions between a ground-state homonuclear alkali-metal dimer and an excited alkali-metal atom. As the electrostatic energy is comparable to the dimer rotational structure, we develop a general description of the long-range interactions in the framework of the second-order degenerate perturbation theory, which allows for couplings between the dimer rotational levels. The resulting adiabatic potential energy curves exhibit avoided crossings, and cannot be expanded as the usual 1/Rn series. We study in details the particular case Cs2+Cs(62P). Our results are found promising to achieve photoassociation of ultracold trimers.